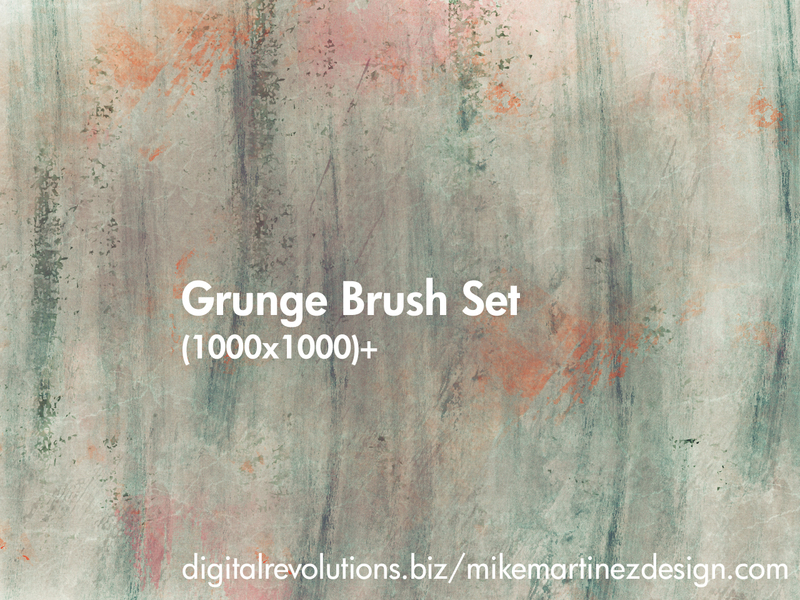 I’m pleased to present a brand new set of exclusive grunge photoshop brushes, a sequel to my last batch of wildly popular grunge brushes – downloaded over 250,000 times. This fresh pack of brushes features a total of 8 exceptionally large brushes, great for adding visual flair and texture to your designs. This pack is the first in a series of freebies to be released exclusively on my facebook page; please consider becoming a fan, I appreciate your support and you will have first dibs on new freebies like this brush pack! 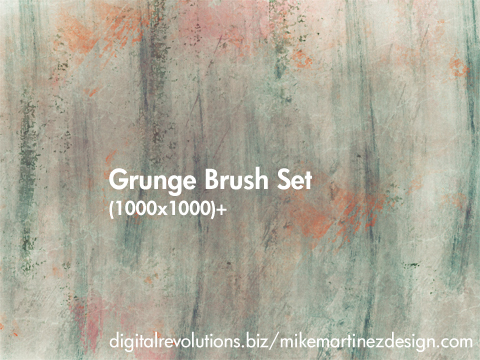 Download the brush set at http://www.facebook.com/pages/Mike-Martinez/124532011827 today and enjoy! I really like your blog! Do you have a twitter or twitter page? I’d really like to meet up and discuss certain things. Thanks for all your work.